Surfers Paradise is the most popular Schoolies destination on the Gold Coast. 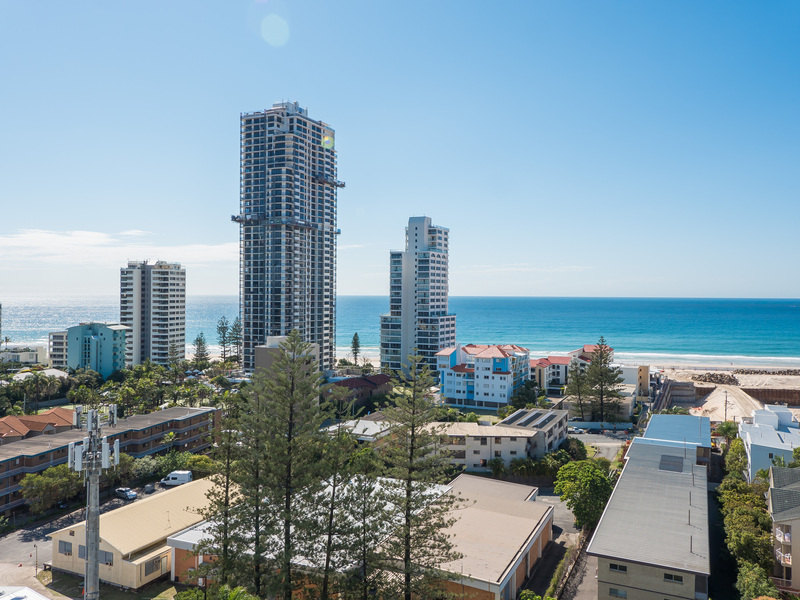 Discover how Surfers Paradise earned its party reputation for yourself by booking a stay at the Ipanema Holiday Resort for the ultimate Schoolies experience. Ideally located close to all the Schoolies action in the centre of Surfers Paradise, Ipanema Holiday Resort provides affordable and comfortable Gold Coast Schoolies accommodation just a short stroll from the iconic rolling surf and pristine golden sand of Surfers Paradise Beach. The elegant 17 storey tower block has an outdoor pool, an onsite gym and a sauna – perfect for reviving yourself after a night on the dance floor! With its dizzying selection of clubs and bars, excellent restaurants and friendly, laid back vibes, Surfers Paradise remains the most sought after Schoolies destination in the whole of Australia – book your Schoolies accommodation now to secure your first choice property!